There’s always more Peeps in the basket than anybody ever wants. 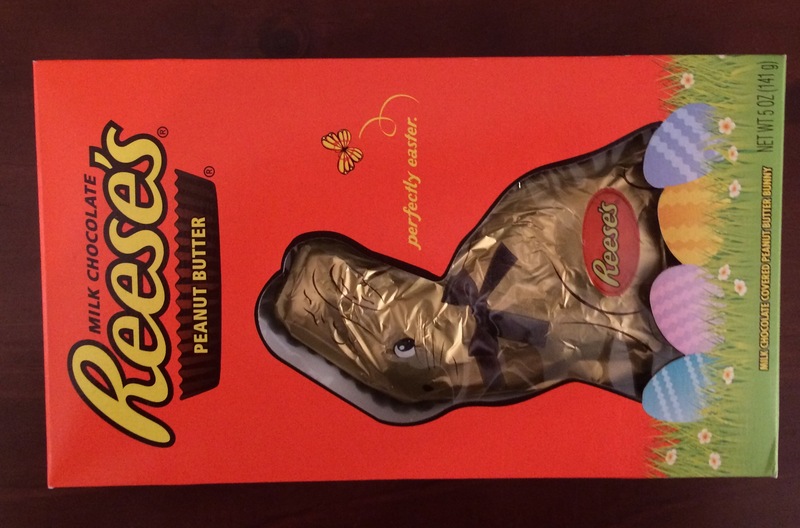 You eat one or two on Easter, then go for the Reese’s Eggs, then the malted milk balls, then the chocolate bunny for pre-breakfast dessert dessert. After a little while, you pick the jellybeans out that get swallowed by the basket “grass”. But you never return to the Peeps until you’re ready to toss the remainder of the basket, “grass”, Rain-blo eggs and all. 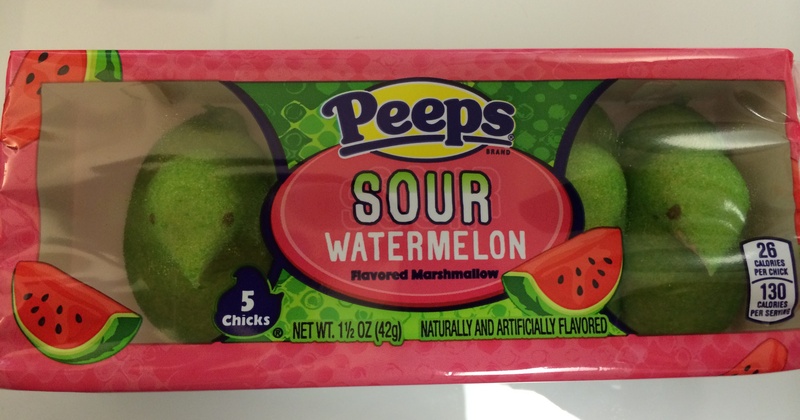 They’re hard as a rock, having sat out for 3-4 days, passed over in favor of candy that tastes better. Saccharine orphans, hardened and abandoned. These Peeps. They are the best Peeps. And it’s not even close. – Imagine a fluffier, less chewy version of taffy. – At the current moment, my preferred Peep. Don’t ask me how or where this thought originated, but for some time now, I’ve considered the major Cadbury eggs as something of the bullies of the Easter candy aisle. Like, if the candies all came to life in the same vein as they do in Toy Story, only went to high school, the Cadburys would both be wearing letterman jackets, shoving the Peeps into a locker and making fun of their little brother, Mini, for being a mathlete. Everyone knows who they are, so they’re not going anywhere, but everybody else secretly doesn’t much care for them. 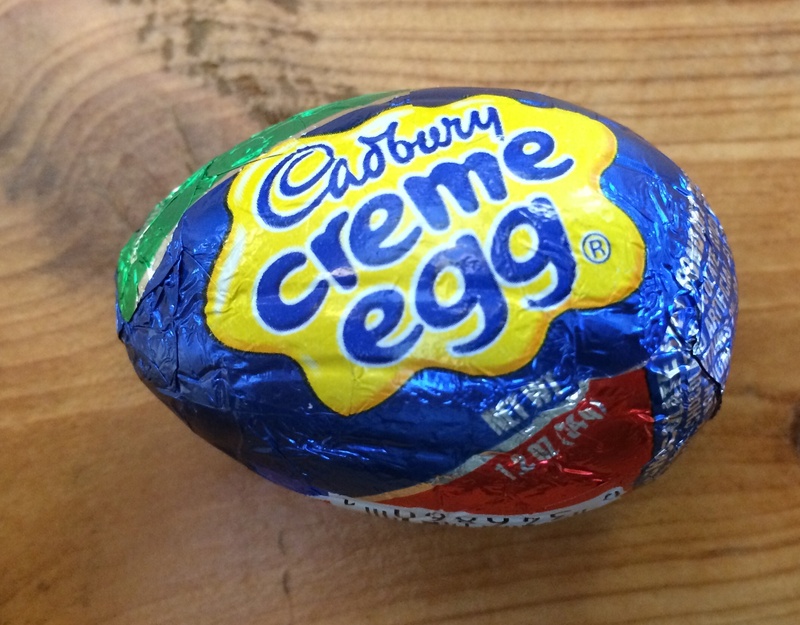 At one point in my life, the Cadbury Creme was my favorite candy, period. 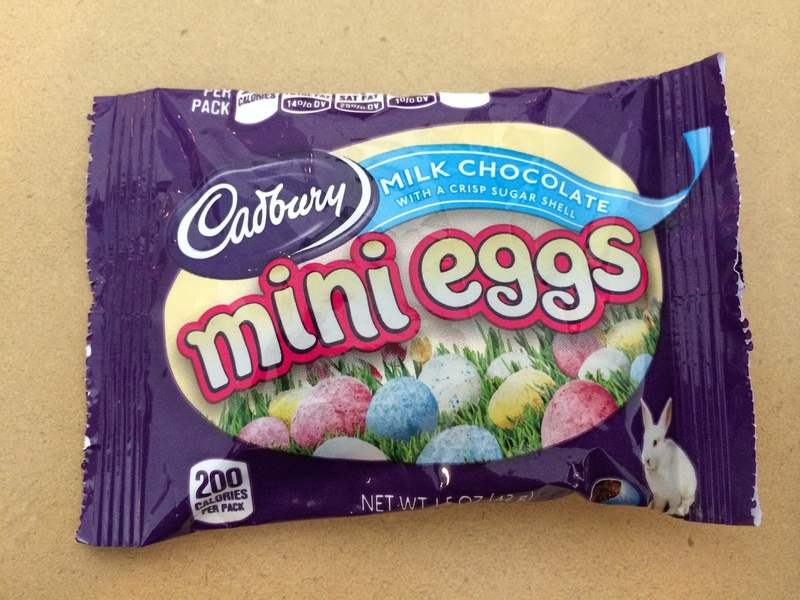 I’d eat scores of them every Easter and relish them in the month after, before they’d return in February. But then my tastebuds developed, or something, and holy wow, they are so dadgum sweet. The creme/frosting filling is just so overwhelmingly saccharine, I usually only eat one a year. That’s right. The candy and frosting inside is too sweet for the candy bar blogger. Who also likes frosting so much he could probably run a frosting blog [Ed. note: if he had the time or lack of shame], too. The Cadbury Caramel, too man. It’s a great thing to eat if you ever also have eaten an entire carton of apple dip in one sitting. Otherwise, nope. Not gonna do that. 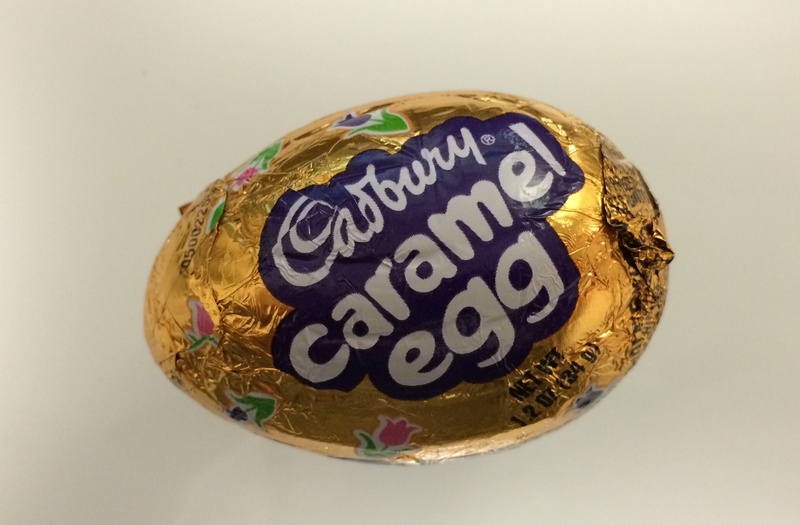 But they’re ubiquitous this time of year and are one of the most iconic Easter candies out there. And I bet the Rain-blo Eggs and the Jellybeans resent the hell out of that. ﻿ ﻿I like to picture Peeps in a tuxedo T-shirt because it says, like, “I wanna be formal, but I’m here to party too” because I like to party and I like my Peeps to party, too. 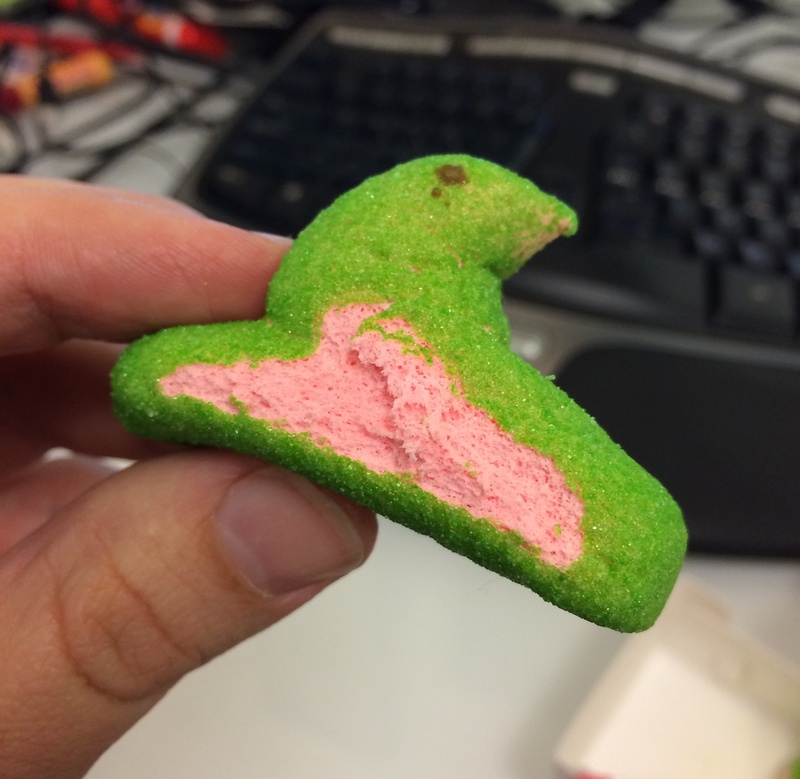 I like my Peeps to look like a birthday cake backstage at a Kesha concert. I like my Peeps to tell their mom that they’re going to Madison’s to stay overnight but really be sneaking into a Zedd’s Dead show with a fake ID the night before New Year’s Eve. 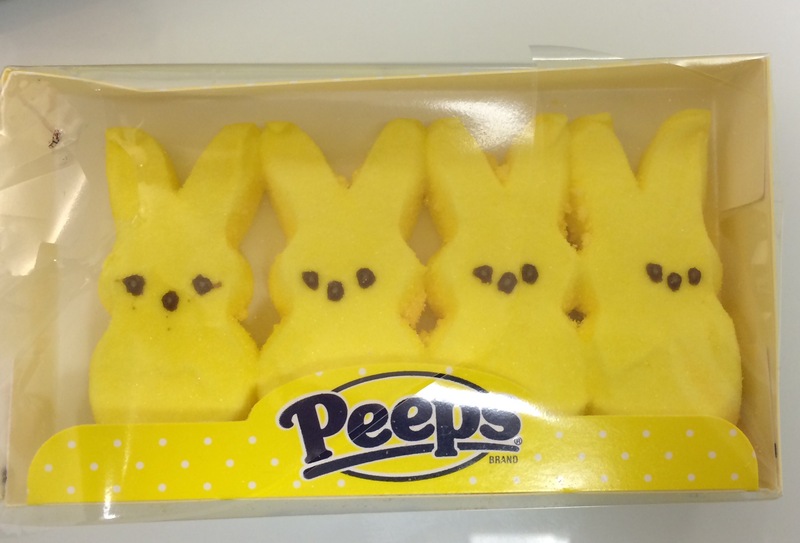 I like my Peeps to be picked up off the ground of a Boystown street in June. I like my Peeps to have “Costume accessory, Saturday Night Fever” on their resume. I like my Peeps to bring the flask to the art museum. I like my Peeps to know the spots in Panama City Beach where locals go. I like my Peeps to learn their first big life lesson after they lose $600 buying counterfeit Tomorrowland tickets. 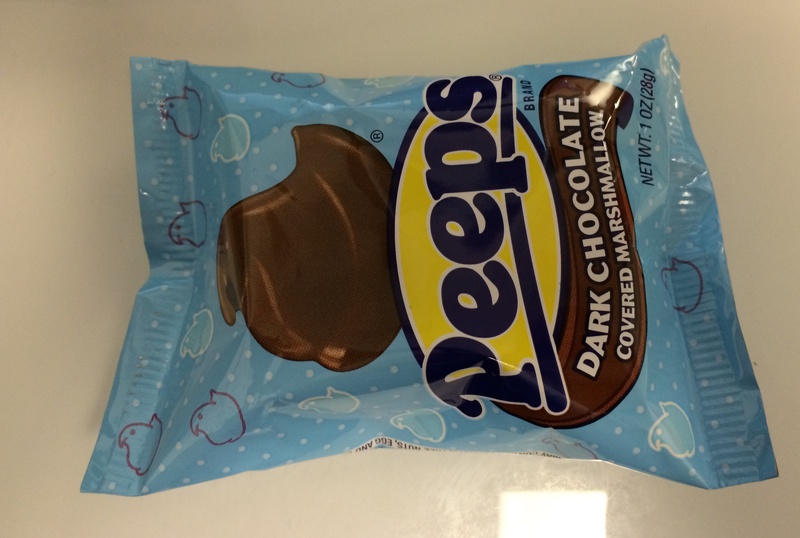 I like my Peeps to taste best if you eat them under a black light. – There is a very slight vanilla flavoring, it tastes like a faint bit of frosting or cake batter. – The glitter coloring provides a slightly smoother mouthfeel compared to it’s more granular forefathers. A nice little treat. 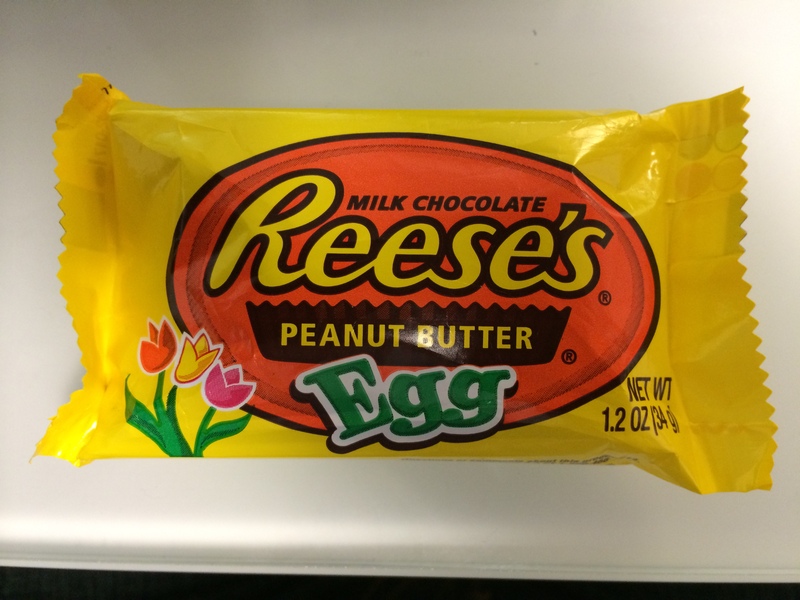 It’s Bunny Season: Remember How Awesome Reese’s Eggs Are? 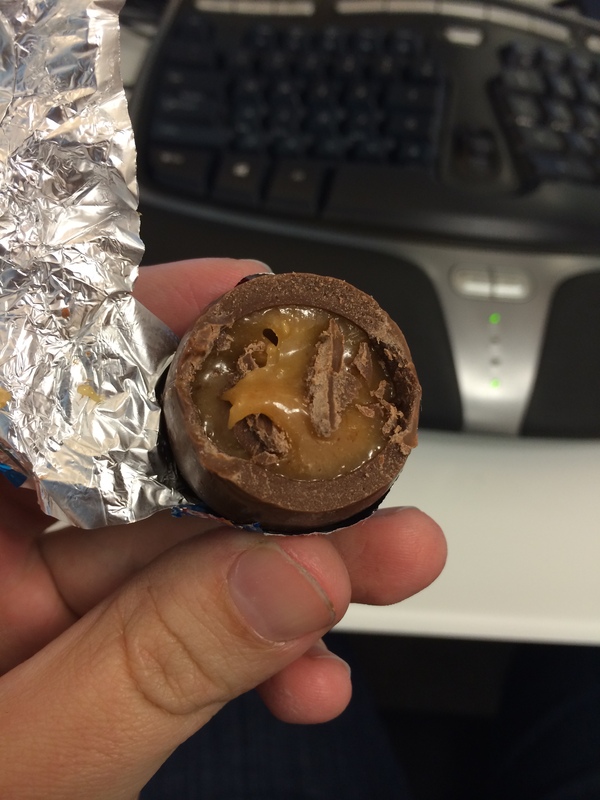 … Russell Stover Peanut Butter Eggs are that miserable. They are fking disgusting and the first candy I’ve actually spit out all year. Does that look like peanut butter to you? You have ruined my day you monsters. This means all sorts of things. Lots of pastels. Horrifying rabbits. Saran wrapped baskets. That grass. That gets everywhere and steals all of your jellybeans and is the worst thing why can’t we just put our candy in plastic baggies inside of the basket because everyone would be happier and their candy consumption would be less tedious and all-around a better experience. But it especially means eggs. 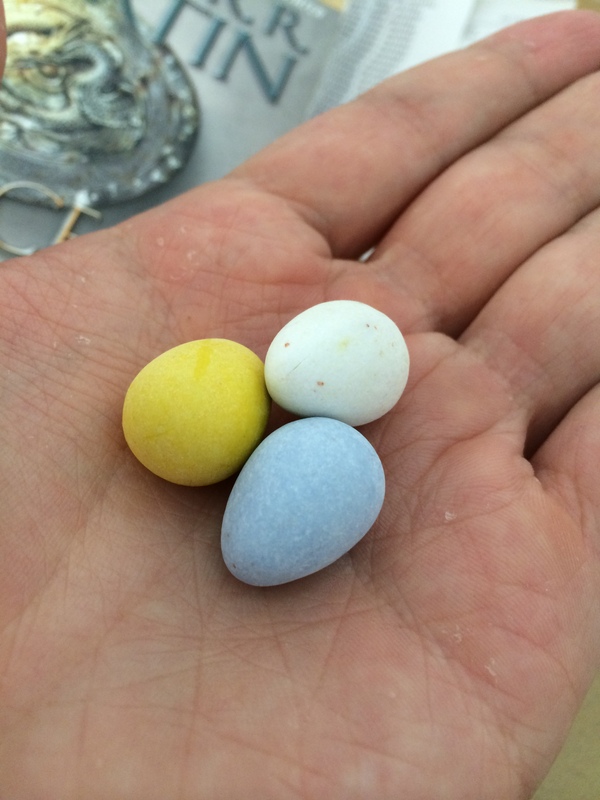 All of the eggs, from the terrible hard-boiled and dyed ones to the plastic ones that if you were lucky were filled with a dollar. [Ed. note: That has to be one of the weirdest false ranges ever.] 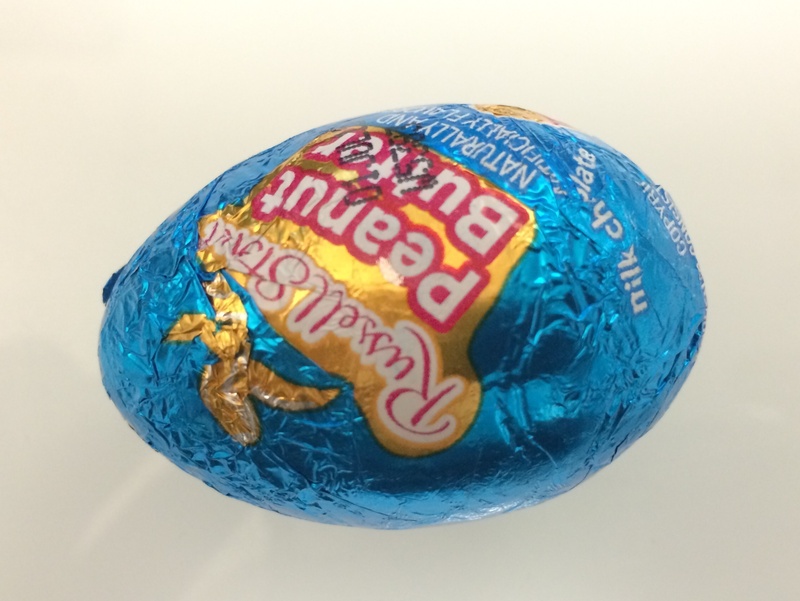 Egg-shaped things are given increased attention, and the candy companies have taken notice.